Inspector Chen investigates the private life of Chairman Mao. Originally published on Rue89- 06/07/2008. If you liked “Death of a red heroine”, you’ll love “The Mao Case”, just released. 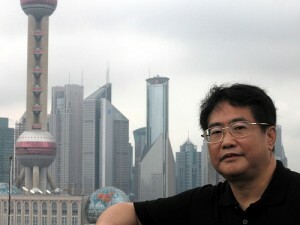 The author, the novelist Qiu Xiaolong, a Sino-American revisits the myth of Mao Zedong . He was kind enough to explain it, for the first time, during a telephone interview with Rue89.